To be the leader in quality, value, availability and service for select material handling products and attachments in the Americas. Remain a profitable market-leading enterprise that builds and delivers robust products and attachments for material handling applications within the industrial, construction, rental and agricultural markets. Arrow fabricates and distributes high quality forks and attachments for most makes and models of forklift trucks, skid steers, loaders, telehandlers, tractors and construction equipment; including large, medium, compact and mini. The company is headquartered in Lenexa, Kansas and has facilities in Virginia, California and Ontario, Canada. 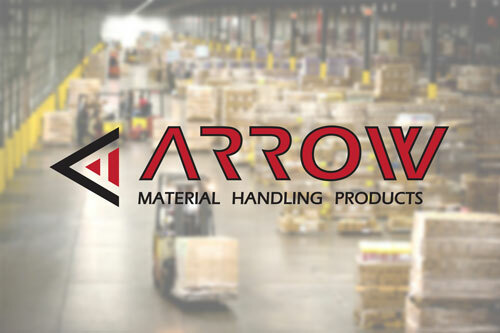 Arrow's products are sold to original equipment dealers, rental houses, forklift and construction equipment dealers. Budget is a B2B Retail source for quality attachments and parts and one of Arrow Material Handling Products' largest dealers. Product offerings support most makes of forklifts, skid steers & construction equipment. Fork products ITA, shaft mount, full taper & polished, and bucket forks, blanks and made-to-order engineered products. Attachments include rams, spotters, carriages, pallet fork and frame assemblies, buckets, grapples, booms and work platforms. Also included in their line are accessories such as seats and ground protection mats. Sidney Attachments manufactures and sells land clearing attachments and accessories to Agricultural implement dealers and other equipment resellers. The product line includes patented tree shears and grapples as well as multiple styles of tree saws, tree and post pullers and electronic accessories that have been added to the line. 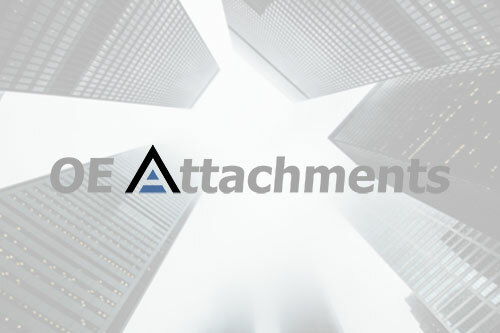 OE Attachments is a manufacturer of premium quality forklift forks and material handling attachments for the OEM marketplace. With over 50 years of industry experience OE Attachments is also on the forefront of product innovation in the material handling industries. OE Attachments prides itself on it's long history of innovation through strong supplier relationships and a state-of-the-art manufacturing process.